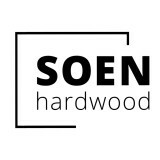 We are Swedish manufacturer of high tech protective coatings for hardwood and resilient floors. 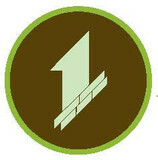 We design market-leading: • Ceramic-Fortified Waterborne Finishes • Instant UV-Cure Waterborne Finishes • Penetrating European Oils • Professional Floor Care products Please visit our website www.arboritec.com and shop.arboritec.com for more info. 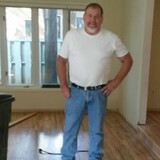 What kinds of services do hardwood flooring installation professionals in Littleton, CO provide? 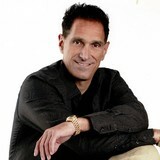 Find hardwood floor experts in Littleton, CO on Houzz. 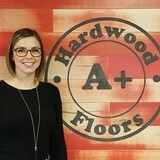 Search the Professionals section for Littleton, CO hardwood flooring installers and dealers or browse Littleton, CO photos of completed installations and look for the professional’s contact information.